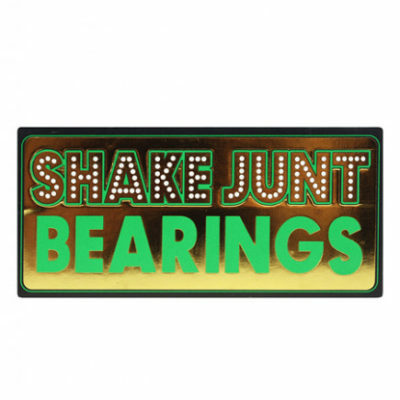 – Swiss bearings accelerate faster, roll smoother and last longer than traditional steel bearings. 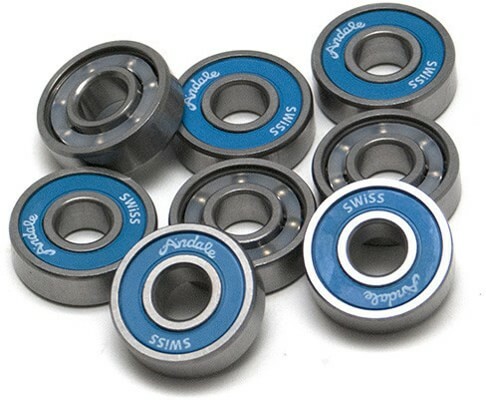 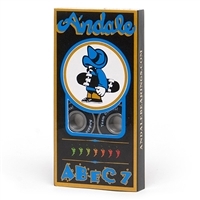 For ridiculous performance at a not-so-ridiculous price point, check out the Andale Swiss skateboard bearings. 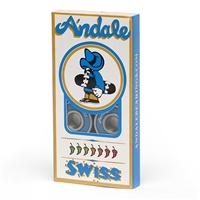 Manufactured for precision and strength, the Swiss know how to make bearings almost as well as they do chocolate.